These pillow covers are hand made, so it takes a little time to get them to you. They're also made in a different facility. 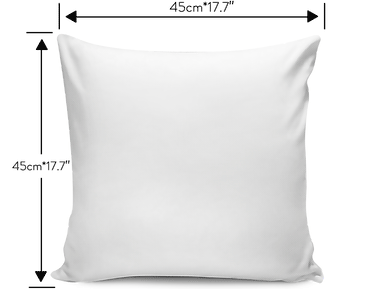 If you'd order other items with our pillow covers please note that you will receive multiple packages.